Integrate the ffmpeg as the stagefright-plugins to support much more multimedia files. Now it runs HD and full HD videos in apps. 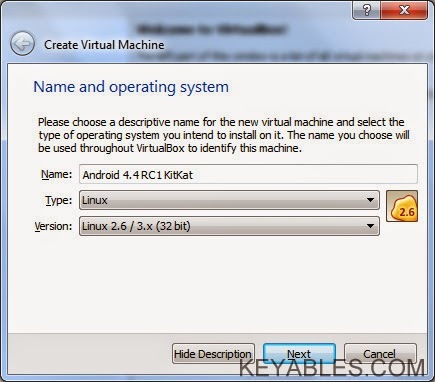 Download and install Oracle VM VirtualBox. 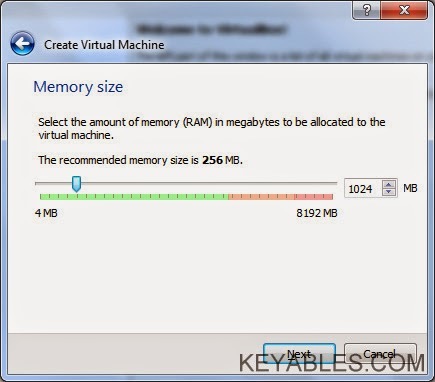 Open Oracle VM VirtualBox and press New to create new virtual machine. 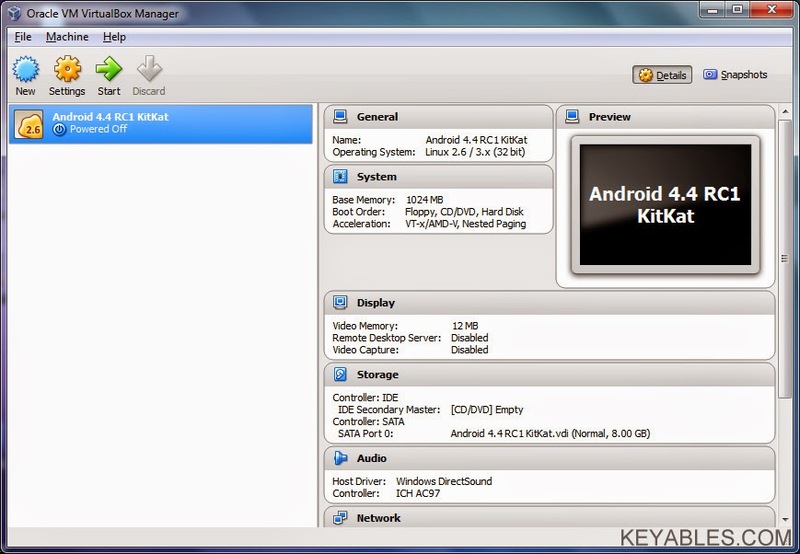 Give a name to your new Android OS, select it as Linux type and Linux 2.6 / 3.x (32 bit) version. Set 1024MB of memory (RAM) to be allocated to your Android and click Next. 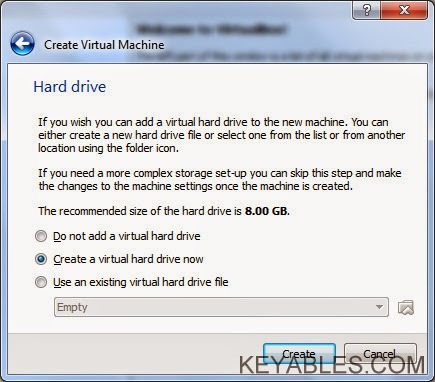 Select Create a virtual hard drive now and click Create. 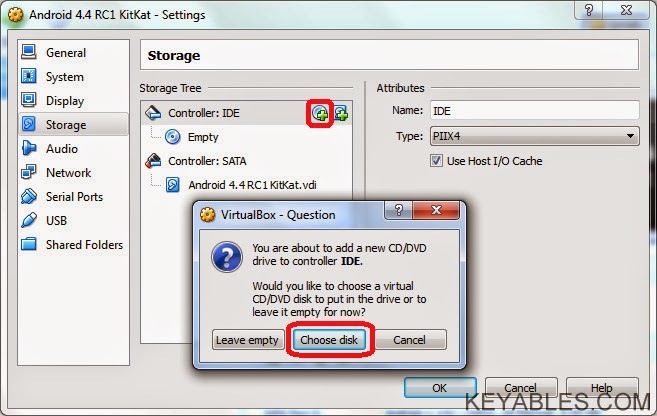 Choose VDI (VirtualBox Disk Image) file type. As explained by the screenshot below, Dynamically allocated and Fixed size hard drive file type each has its own advantage. 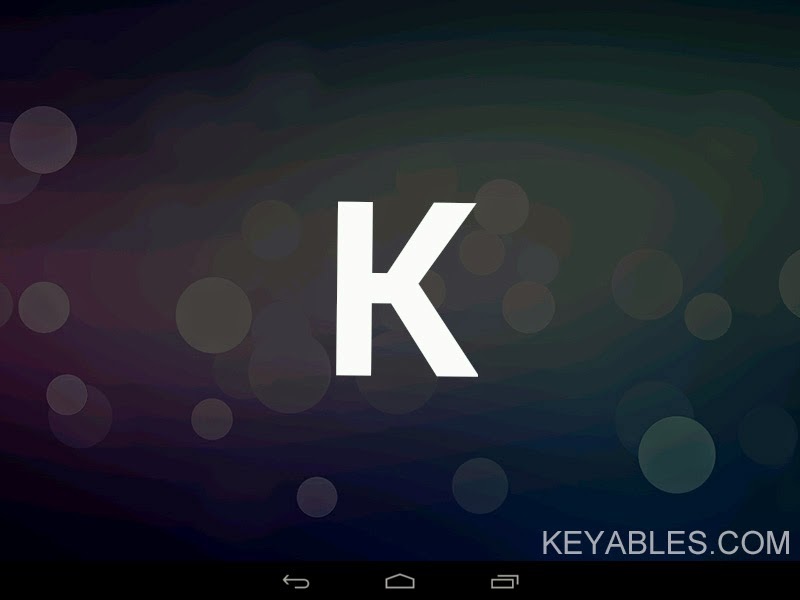 Therefore, I would recommend use dynamically allocated hard drive file if you just want to test running Android. 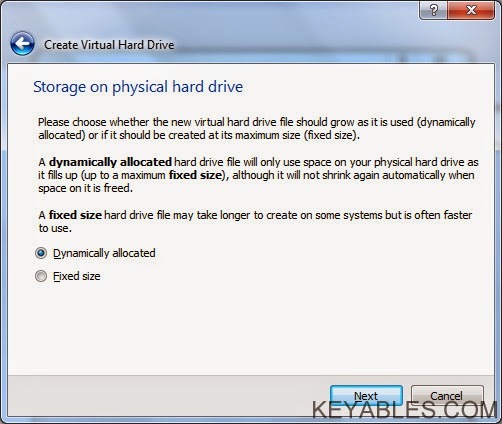 Fixed size hard drive file for long term usage as it is often faster. Determine the maximum size for Android to be stored on your hard disk (8GB of size should be adequate) and click Create. Right click on the newly created VM and select Settings. Go to Storage tab. Under Storage Tree, click on the “CD with Large Green Plus” button to add CD/DVD device in Controller: IDE. 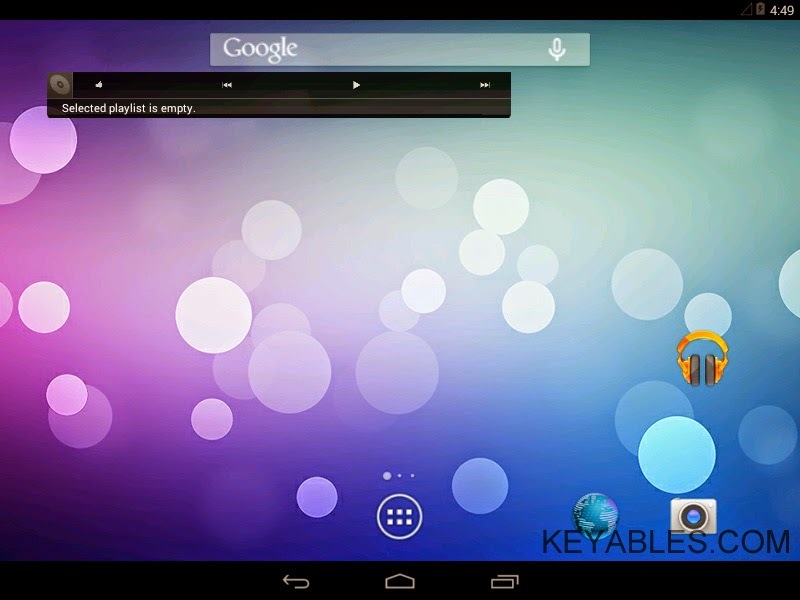 Choose android-x86-4.4-RC1.iso file and click OK.
We have done the settings part. 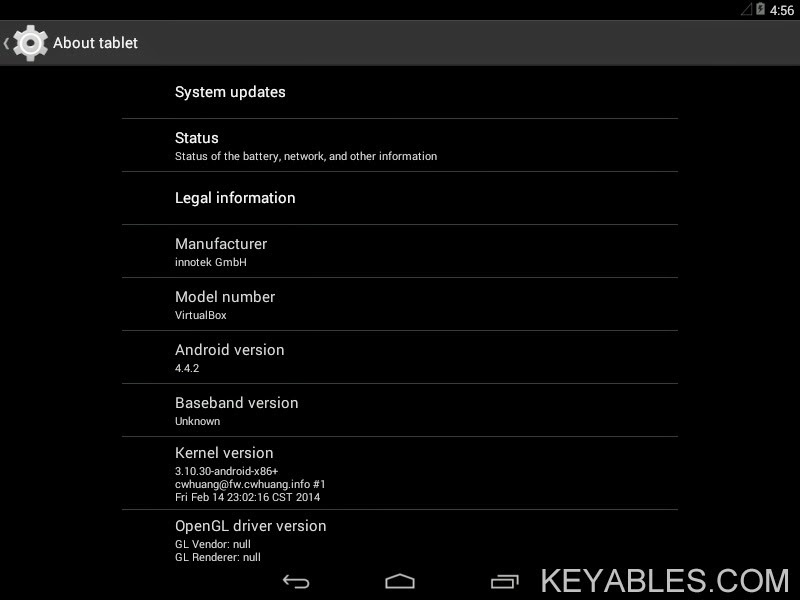 Now start the Android VM. 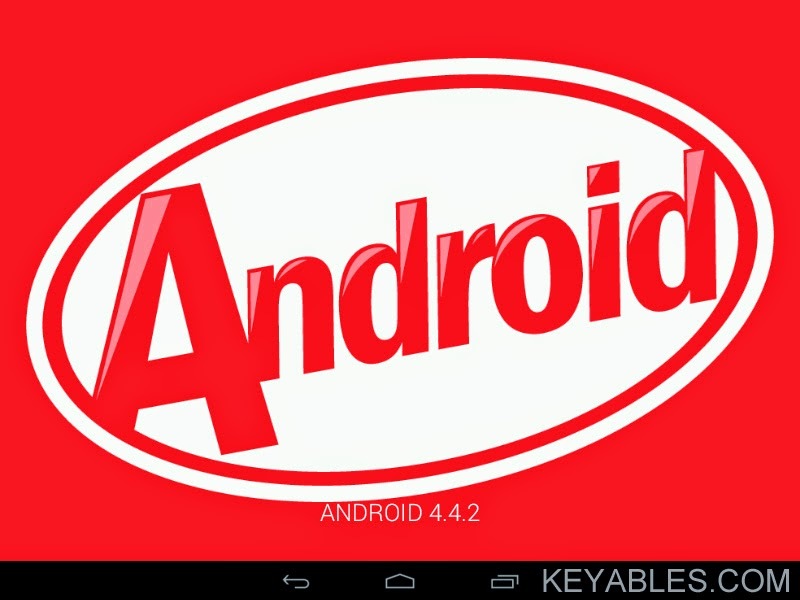 Select the first option to try Android KitKat. 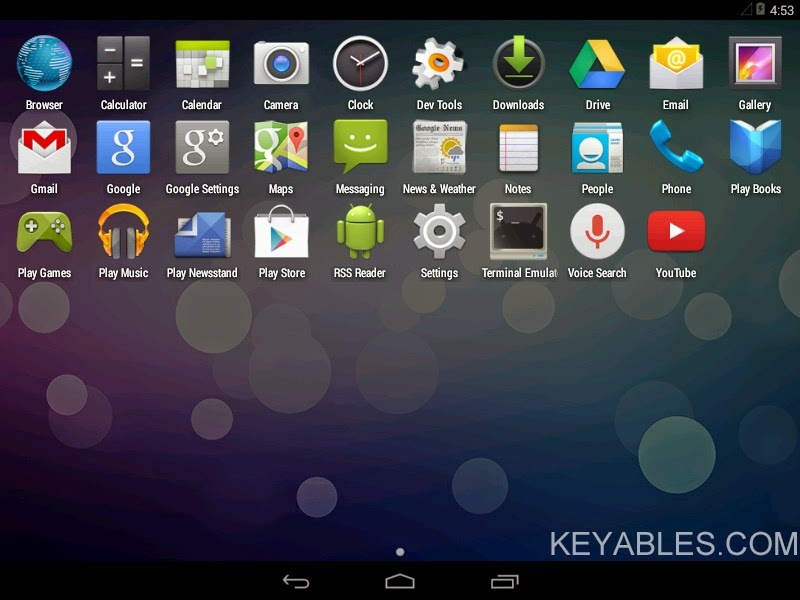 Or, select the fourth option for Android installation. It will take a few minutes until the Welcome screen appears. 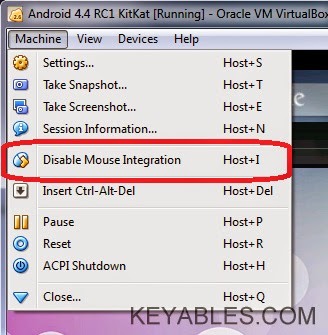 Disable the Mouse Integration, to use Android cursor for better control of the VM. 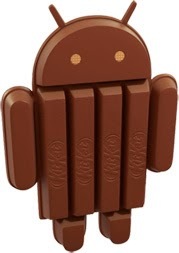 Your Android is ready to roll. Follow the instructions given to setup language, Wi-Fi settings, etc. You may skip the Wi-Fi settings as Oracle VM VirtualBox has connected Internet automatically for the VM.